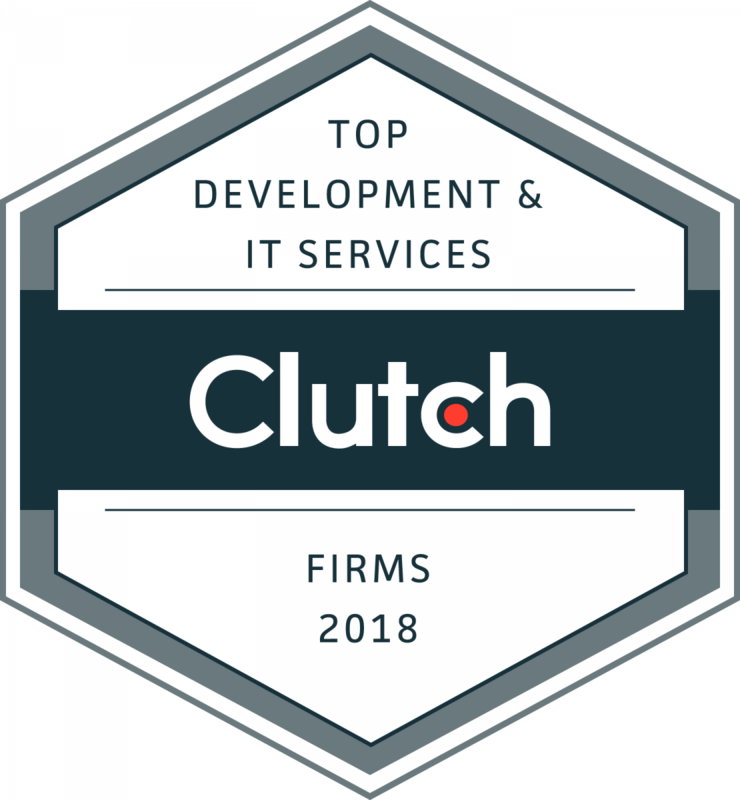 WASHINGTON, D.C., August 17, 2018 – Today, the best IT consultants and development companies for various industries and technology specializations were named by Clutch, the leading B2B research, ratings, and reviews company. Businesses looking to hire an IT or development company can use this research to find the best-fit service provider for their project. The list is a product of research conducted by Clutch analysts, who evaluate each company based on market presence, services offered, work quality, and client feedback. While it’s free to get listed on Clutch, only the top-performing companies in each industry are recognized as leaders. Clutch’s research is ongoing, with new companies and reviews added daily. For an opportunity to be named one of Clutch’s 2019 Leaders, apply now. It’s a simple, two-step process that takes less than 20 minutes.